Our loop keychains are crafted from genuine leather. We offer multiple colors, dyed leathers, and printed patterns to choose from. 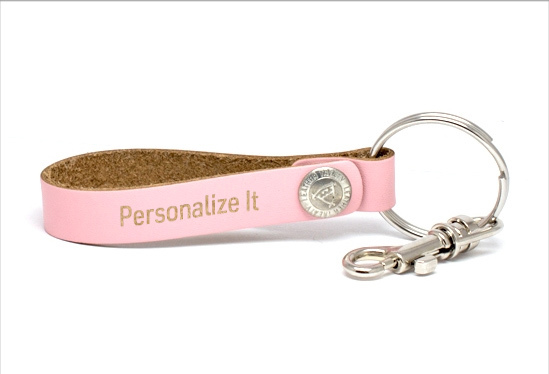 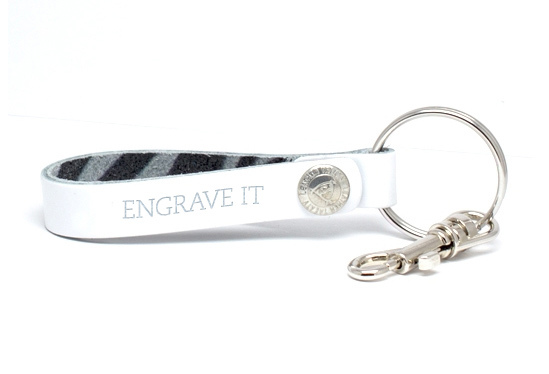 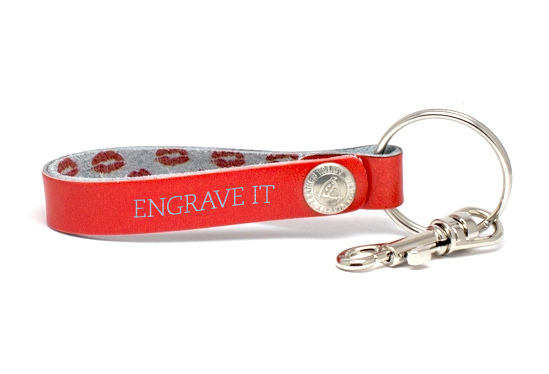 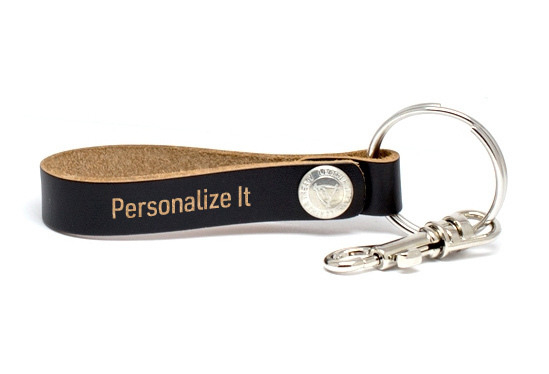 Free engraving is included on all of our loop keychains.